The Utahraptor, a six-foot tall prehistoric predator, is clawing its way closer to becoming the official state dinosaur. 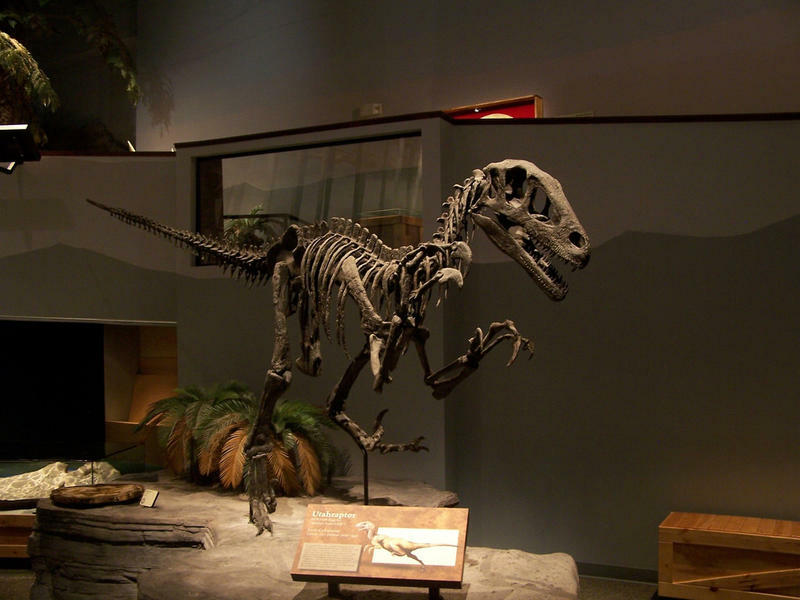 Sen. Curt Bramble, R-Provo, originally proposed making Utahraptor the state fossil, where it would have replaced the Jurassic-era meat eater Allosaurus. But after pushback from paleontologists, he opted to designate Utahraptor as the first state dinosaur. Bramble said he’s normally cynical about legislation dealing with state symbols, “but this one seemed to be unique,” he said. Utahraptor was discovered soon after the first Jurassic Park film hit theaters. “Up to that point, the only raptors that had ever been discovered were about the size of wild turkeys,” Bramble said, adding that the discovery of the large raptor saved the film’s producers from a lot of criticism. The bill passed the Senate unanimously and will next be considered by the Utah House. Bramble brought his friend’s son, 10-year-old dinosaur enthusiast Kenyon Roberts, to witness the vote. It was Roberts who first suggested the bill, and after its passage, lawmakers tested his dinosaur knowledge. Sen. Jake Anderegg asked him to name a dinosaur beginning with the letter X, and Roberts immediately rattled off facts about Xenotarsosaurus, a theropod. “Theropods are dinosaurs that walked on two legs and most species ate meat,” he explained. “Xenotarsosaurus looked a lot like its cousin, Carnotaurus,” he finished, before calling for the next senator to try to stump him. State Paleontologist Dr. Jim Kirkland was also at the Capitol for the vote. He’s credited with discovering the first Utahraptor fossil years ago, when his group was digging for armored dinosaurs. “I uncovered this claw here,” he said, holding up a replica of the famous curved claw, “and realized we had a giant raptor, a giant dromaeosaur — twice as big as anything ever found before,” he said of the discovery. 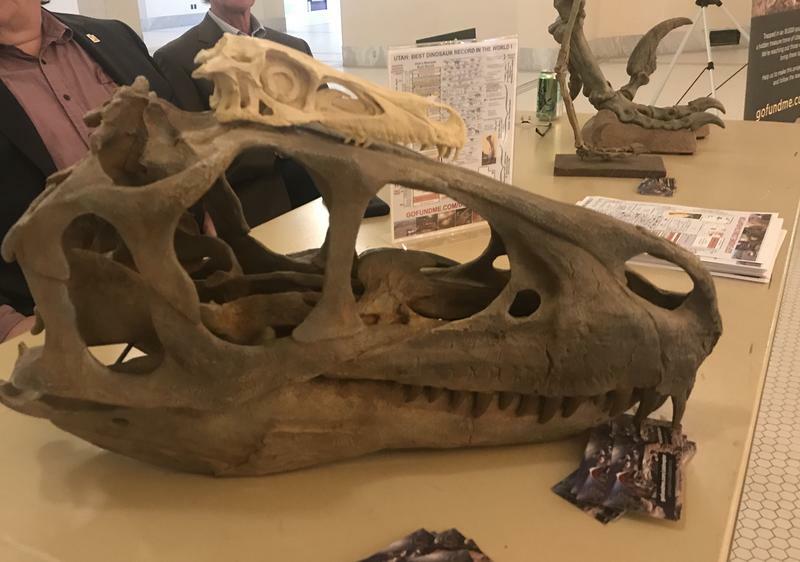 Kirkland hopes that if Utahraptor does become the first state dinosaur, it could lead to more excitement — and possibly funding — for paleontology projects. He’s currently crowdfunding for a project to remove bones from a nine-ton block containing what paleontologists believe to be complete skeletons of a family of Utahraptors and at least one other dinosaur —the raptors’ prey. 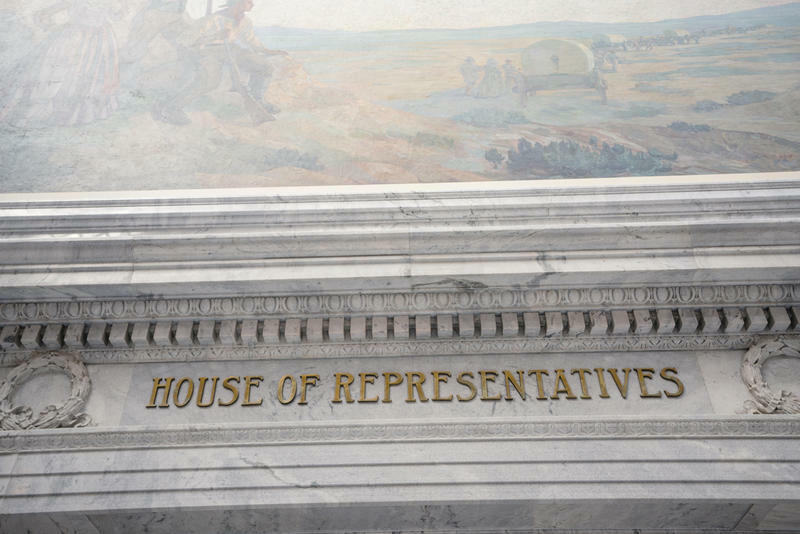 The Utah House of Representatives is reinforcing a key provision of Utah’s "Stand Your Ground” law, the controversial statute that allows armed individuals to use lethal force in self-defense. 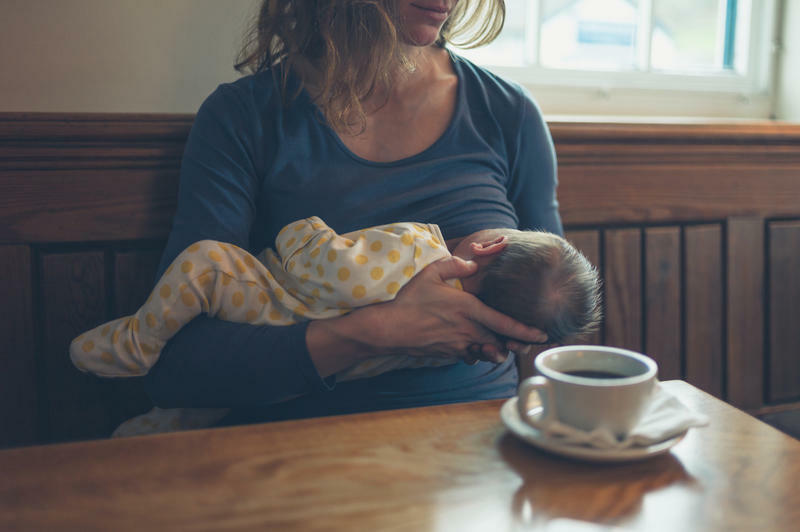 Legislation affirming the right of mothers to breastfeed in public is moving forward — even over the objections of some squeamish male lawmakers. State lawmakers are busy drafting legislation for the 2018 session beginning next month. One bill could change the state fossil.